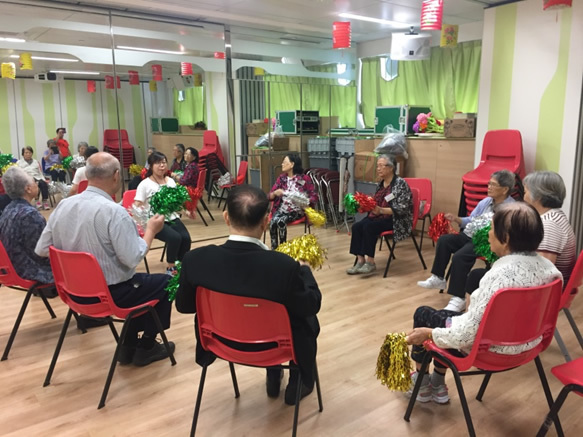 The Food and Health Bureau, joining forces with the Social Welfare Department and the Hospital Authority (HA), launched a two-year Dementia Community Support Scheme (the pilot scheme) in February 2017 to provide support services to elderly persons with mild or moderate dementia and their carers through a medical-social collaboration model at 20 district elderly community centres (DECCs) and 4 HA Clusters. 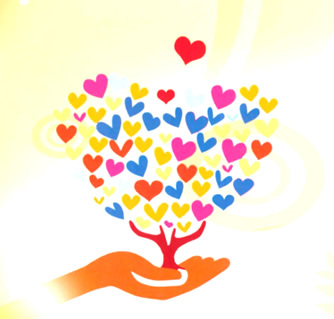 DECCs will arrange activities and services for participants according to their individual care plans and individual needs with a view to enhancing/ improving their cognitive functions, knowledge of home safety, ability of self-care, physical functioning, social skills, and alleviate carers' burden etc. The pilot scheme will be regularised in February 2019 and expanded to all 41 DECCs and 7 HA clusters in the territory within 2019-20.